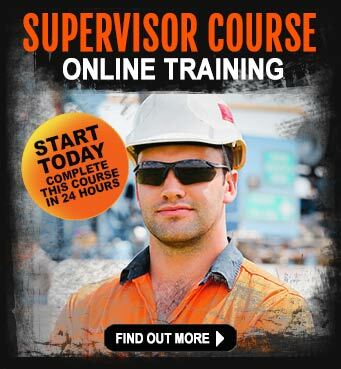 How can I get into mining, I can’t afford to pay for a course, but I want to work? We get asked a lot of questions every week by everyday people who are still passionate about starting a career in the mining industry. In this new series of Question and Answer segments, we look at the questions asked of us and give an answer based on our experiences in the industry. Please be aware that these recommendations and suggestions are simply that. They do not guarantee a job nor are they the only solution to finding mining employment. These are real questions asked by real people. 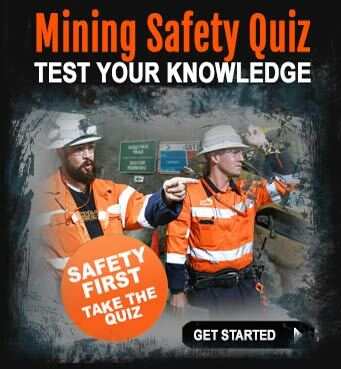 This question has been shortened for the sake of this article, however, I will mention Mary (not her real name), was also asking what types of mining courses were available and were they subsidised by the Australian government?� I’ll also mention that Mary was not currently employed and she said she did not have money for a training course. 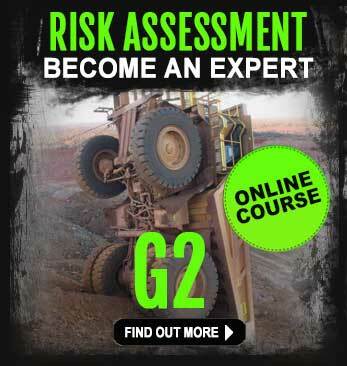 Most mining courses are not subsidised by the government. Although there are some training companies that may offer a reduced rate for people on a pension or, if�for some other reason, they cannot find the funds to complete a course. We have to be very clear what is said next. Mining jobs are not easy to get, and in all reality – no jobs are easy to walk into with little or no previous experience. The world of work as we know has evolved into a complex environment where qualifications, experience, a positive mindset and a commitment to safety are high on the list of ‘must-haves’. This is especially true in the mining industry as it is a hazardous place to work. Competition is tight for mining jobs and a lot of people are applying for these jobs every single minute of the day. People who have the capacity to gain qualifications and have completed training courses have a distinct advantage. Hi Mary, we are sorry to hear you are having difficulty finding employment at this time. Mining companies and recruiters are concentrating on running more efficient mining operations these days and competition for advertised jobs is fierce. You may also consider looking for entry-level mining jobs. These types of jobs are easier to get than the dump truck operator job you first asked iMINCO about. If you go online and search Google for ‘entry-level mine jobs’, you will find the jobs boards that advertise open positions. Remembering of course, that these types of jobs will be advertised by contracting companies most of the time as mining companies rarely hire their own staff. Most new employees are hired through contracting companies who have been contracted to run mining operations on behalf of a mining company. These contracting companies who have been given the responsibility of running a mine, will then sub-contract the work to other contracting companies, who will hire staff when required. It’s a complex structure, although it’s well worth understanding how it all works. Rio Tinto may hire Australian civil and mining contractor Thiess to run one of its iron ore mines in the Pilbara in Western Australia. Thiess will then hire sub-contractors to perform other tasks it is ultimately responsible for, such as cleaning and hospitality (which is where many entry-level jobs can be found). For instance, Thiess may contract cleaning and hospitality company Spotless, who’s responsibility it is to take care of all of the cleaning and hospitality services for the mine site. This would typically include tasks like, cleaning accommodation blocks, mess halls, offices and management of the laundry and kitchens. Spotless would then advertise entry-level positions for cleaning staff, chefs, kitchen-hands etc on their own website, or via the many employment jobs boards like SEEK, Indeed, Career One or My Career. You can see, there is a lot involved in how these jobs are eventually advertised. The trick is to understand how mining operations�work and how the process of employing contractors affects the job application process. Once you are aware of this, it becomes a little easier to find the companies and contractors who provide the types of entry-level jobs you are looking for. Mining still offers a good career for motivated and active people who see real value in dedicating their working careers to the industry. Good luck in your search for a mining career. 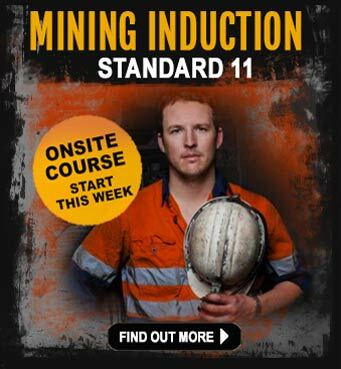 We can also suggest you download the iMINCO guide to entry-level mining jobs in Australia. There are also other eBooks and guides you can download from the iMINCO library.